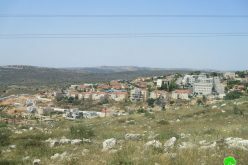 On Mas-ha's isolated lands by the apartheid wall, colonist have been active in expanding the colony of Elkana that was established in 1977. 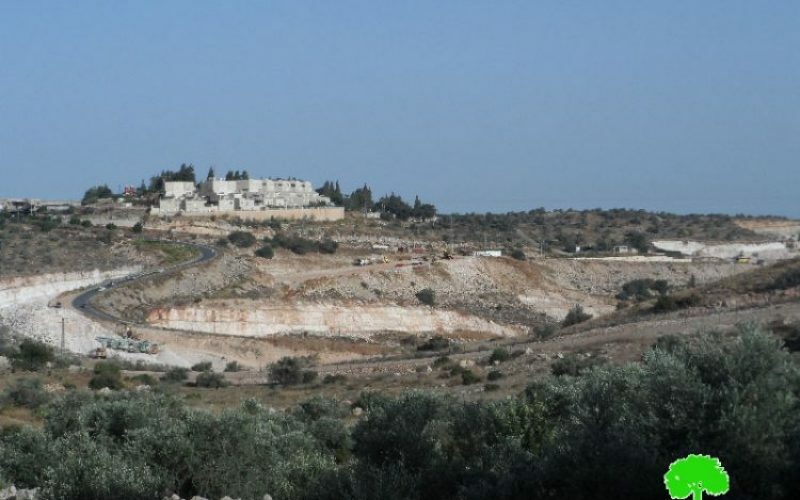 Colonists took advantage of the apartheid wall and that Palestinian farmers are denied access to their isolated lands to change the landmarks of the area and use it for colonial expansionist plans. 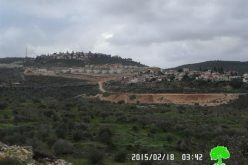 It should be marked that the Israeli Occupation expanded the area of Elkana through ravaging 90 dunums in the area to open new colonial roads, linking all edges of the colony to each other. Notably, the occupation installed a stone-crusher machine to process the stolen rocks from the ravaging area. 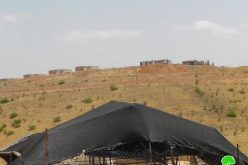 The crushed stones were used for construction ends in the nearby colony of Elkana. Environment was negatively affected as a result. 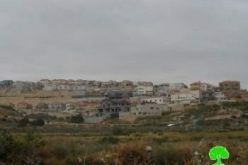 It is reported that the Planning and Construction Committee- Israel Civil Administration advertised -in 2014- tenders relative to the colony's master plan and infrastructures. The tenders also included residential units that are to be added to the colony. 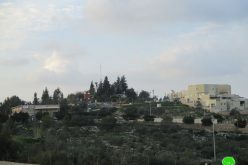 Noteworthy, the successive government of the occupation give special attention to the reinforcement of the colonization plan ; especially in areas alongside the armistice line of 1949 "Green line". This is for the sake of creating a geographic connection between the West Bank and the occupied territories of 1948, which weakens any chance to reach the two-states solution. 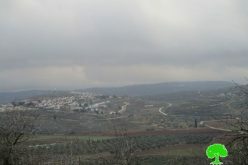 Elkana was established in 1977 over the ruins of a Jordanian military camp; it has been considered as a source of destruction and the launching point of many attacks against the Palestinians. 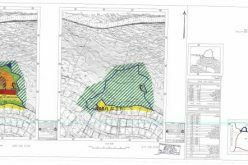 The colony was built near the Palestinian village of Mas-ha which lost over 5000 dunums of its lands due to the construction of the annexation and expansion wall. Citizens lost their source of income after losing their fruitful lands as a result.